You can bring along a special hand bouquet or fruit basket to your dad on Father’s Day to make the day festive and fun. But if you want to make it a day of perfect celebration, free him from pressures and hassles. You can do his chores or let him have a break from deadlines and paper works. Let your dad relax and be happy on Father’s Day. This is such a priceless gift he can have on this special occasion. Another special gift that any father wants on Father’s Day is a special bonding time with you and your family. Aside from a festive hamper delivery, why not spend time with dad on a picnic, outdoor fun activities, or simple indoor activities your dad will enjoy doing with all of you. You can cook with dad or ask him to teach you his special recipe. Father’s Day gifts are not only from the children. If you are his wife or partner, you can also give him the most romantic gift he wants to receive on this special day. 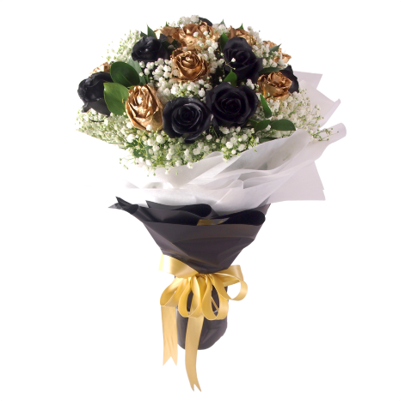 Aside from special floristdelivery of gifts and flowers, your very precious time is the best thing you can give him. Instead of deciding how the Father’s Day is celebrated, let him have the freedom to decide what to do. He may want to go out fishing or visit a sports arena to watch his favorite team. He may also want to choose the items you plan to give him as gift. With vouchers, gift certificates, or paid coupons, your dad will be able to buy the items he wants for himself. 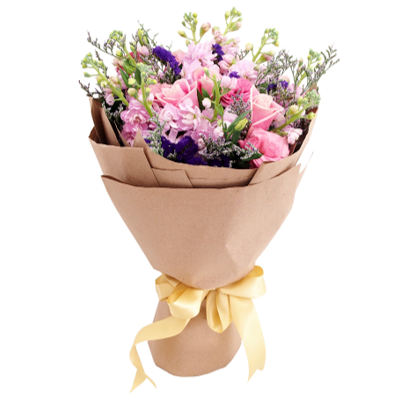 This Father’s Day, the delivery of flower gifts and gift items is a great choice. You can make it even more memorable for your dad if you will give the gift together with one of the things mentioned above.